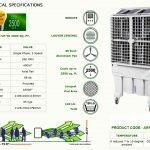 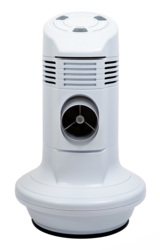 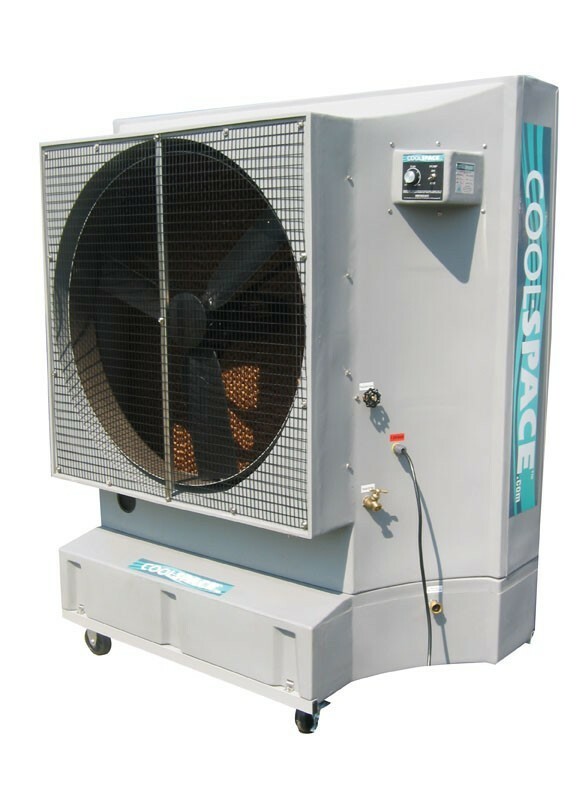 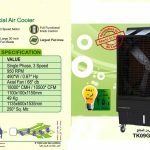 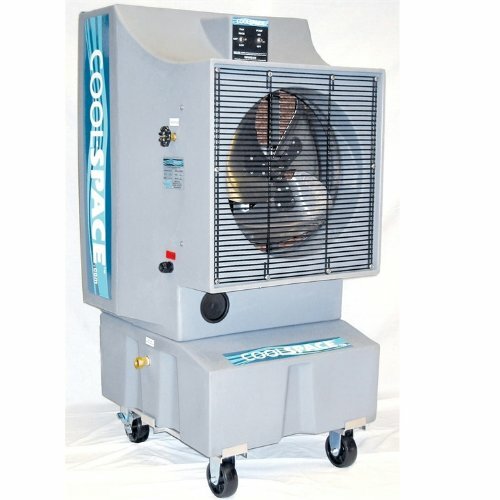 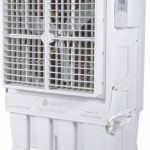 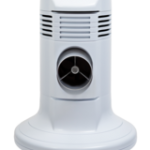 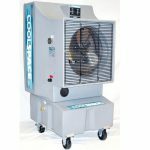 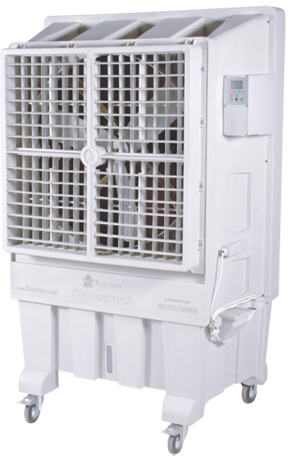 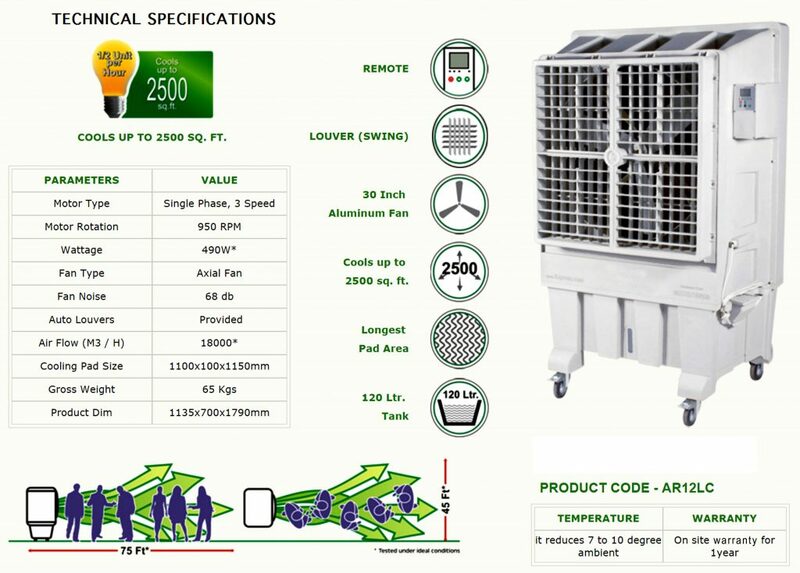 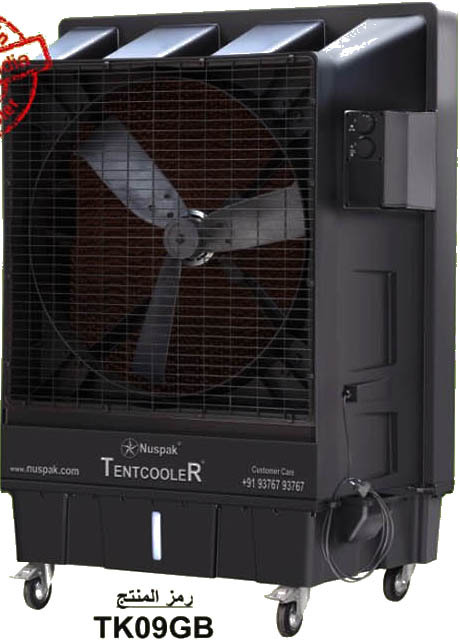 With global warming and the constant increase of temperatures, COOL-SPACE has grown into an international manufacturer with worldwide reach of portable evaporative coolers. 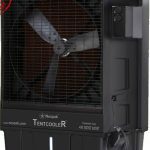 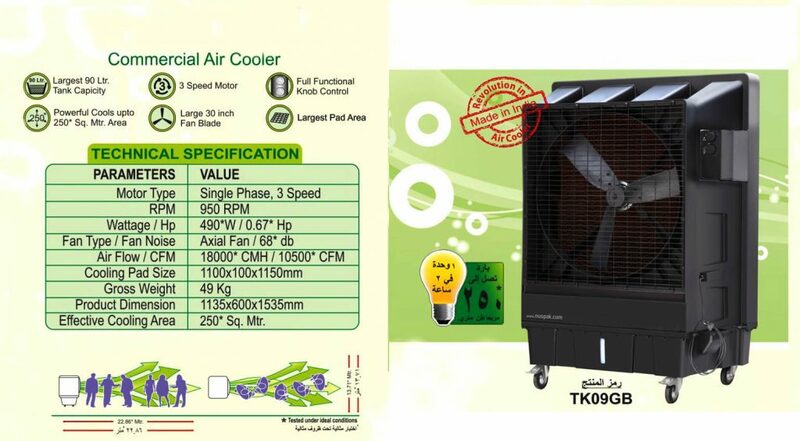 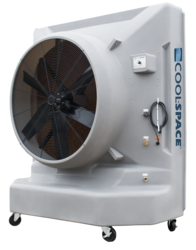 With continued engineering improvements every year and with more features than any other cooler. 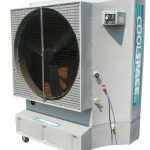 COOL-SPACE offers customers a wide choice and better results than the competition. 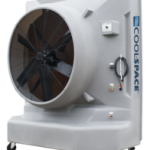 Proudly, COOL-SPACE has provided cooling for US military personnel around the world.